The spectacular beauty of the Andaman Sea have captivated many tourists around the world. It is the world’s premier holiday destinations. Cruising along the Andaman Sea, with its sheer pristine beauty of the marine environment is a great way to travel. A cruise through the islands from Langkawi in the east to Phuket in the west, would be truly rewarding experience. Islands cropping like “floating mushrooms” and a perfect combination of “sea sun sand” is heaven for sea lovers. Enables you to enjoy the rustic beauty of the marine park environment which is much famed for its magnificent scenery, fantastic coves and beaches, eye-catching tropical sunsets, glorious coastline, awe inspiring tropical gardens, superb coastline, rocky as well as sandy beaches, tall cliffs, dense forests, scintillating waterfalls, warm blue sea, and ancient temples. Sea excursion like this makes an unforgettable tour by itself. Price / Child 3-11 yrs. Price / Child 6-11 yrs. Ferry Transfer from Aonang Beach, Railay Beach to Koh Phi Phi ( Tonsai Pier ). Ferry Transfer from Koh Phi Phi ( Tonsai Pier) to Railay Beach and Aonang Beach. 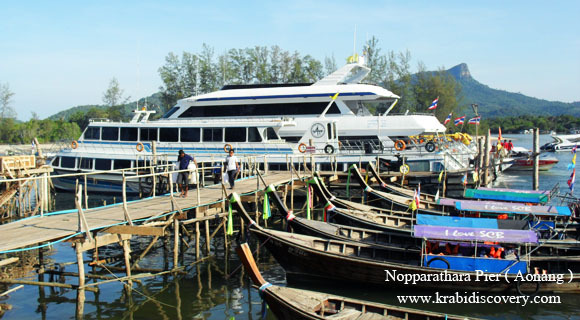 Speed Boat Transfer from Krabi Town, Aonang Beach to Koh Yao Noi and Phuket ( Bangrong Pier). High season only. 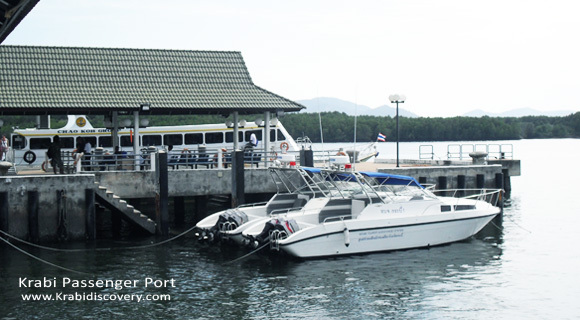 Speed Boat Transfer from Phuket (Bangrong Pier) to Koh Yao Noi, Aonang Beach and Krabi Town (Saladan Pier). High season only. Ferry Transfer from Koh Phi Phi (Tonsai Pier) to Koh Lanta (Saladan Pier), Koh Ngai, Koh Mook, Trang, (Haad Yao Pier) Koh Laoliang, Koh Lipe and Langkawi. High season only. Dep. Arr. Dep. Transit Transit Transit Arr. Dep. Transit Arr. Dep. Arr. Ferry Transfer from Langkawi to Koh Lipe, Koh Laoliang, Trang (Haad Yao Pier), Koh Mook, Koh Ngai, Koh Lanta (Saladan Pier) and Koh Phi Phi (Tonsai Pier). High season only. Ferry Transfer from Koh Lanta (Saladan Pier) to Koh Ngai, Koh Mook, Koh Bulone and Koh Lipe. High season only. Dep. Transit Transit Transit Arr. Ferry Transfer from Koh Lipe to Koh Bulone, Koh Mook, Koh Ngai and Koh Lanta (Saladan Pier). High season only. Ferry Transfer from Pakbara Pier to Koh Lipe. Ferry Transfer from Koh Lipe to Pakbara Pier. Ferry Transfer from Satun to Langkawi. Ferry Transfer from Langkawi to Satun. 1. For a relaxing holiday, try to plan your trip early to avoid time constraint. Allow some flexibility especially during high peak season when crowding and heavy traffic occurred. The above listed time tables are just a guiding reference for your travel plan and we are not responsible for any changes, mishaps, upsets, misunderstanding or any liabilities in your travel arrangement. 2. All schedules and prices are supplied and collected from the boat / ferry operators based on their reliable updates. However operators sometimes change their earlier published data due to market conditions or the tides. Great care and consideration have been taken for the updates, however we welcome all feed-back and suggestion. 3. 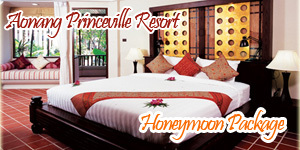 As Koh Bulone, Koh Mook and Koh Ngai are featured as non regular stop-over, advanced booking are required. 4. All times are local times. 5. All prices are in Thai Baht. 6. 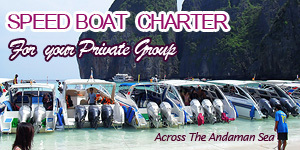 We also provide and charter ferry and speedboat for private occasion.